The Cedar Ladies have a week packed with training! 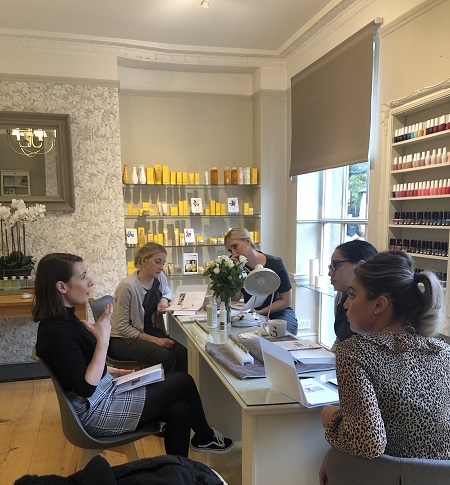 Monday was a full day of in house Decleor Facial Yoga training at our lovely Chipping Norton salon for five of our therapists from both Chipping Norton and Deddington. This treatment takes inspiration from the yin and yang elements of Vinyasa Flow Yoga to significantly improve skin radiance and luminosity, improve the shape and definition of the face and give a lifted appearance to the cheekbones and eyelids.using products from the Prolagéne Lift Range, which incorporate a blend of Iris and two types of lavender essential oils to promote a smooth, firm and luminous complexion. The products are massaged in using rapid Kobido movements (a Japanese technique which supposedly lifts the skin) to help stimulate the deeper skin tissue. 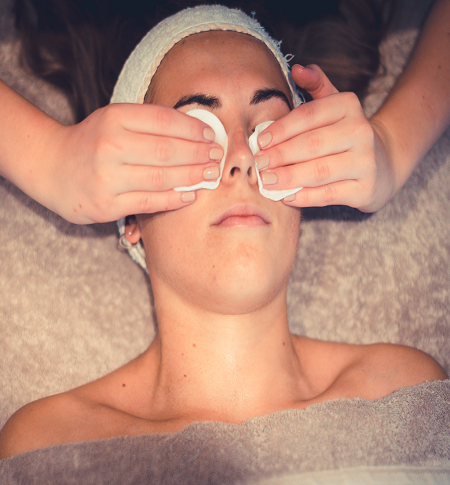 This is followed by a thermal mask which is placed over the entire face where it heats up to loosen the muscle fibres, moulding into the facial contours before cooling and setting which contracts your skin to sculpt and lift. Friday was also a busy day full of training! Our fabulous Aromatherapy Associates representative visited all three of the salons for updated product knowledge and aromatherapy oil training. At Cedar we use Aromatherapy Associates Oils in all our massages. 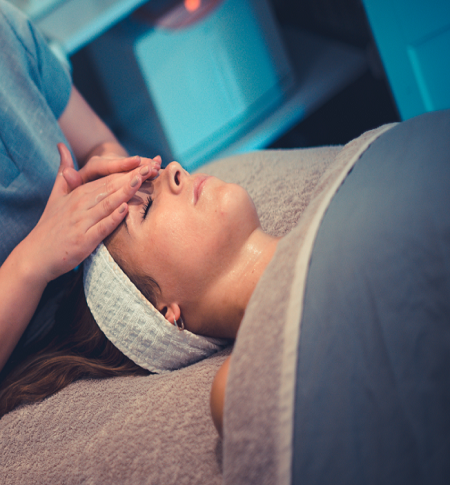 So each treatment starts with a discussion to see which one best suits your needs and the massage is tailor made to meet them.This requires the therapists to have a deep understanding of the oil properties in order to best assist you with the oil which will provide the greatest benefit. The power of Aromatherapy can be incredible – our top salon pick is the award winning Inner Strength Oil. This luxurious oil works to deliver positive and uplifting results with its unique blend of Clary Sage, Frankincense and Cardamom leaving you with emotional comfort and strength.